Win a Paladone & Good Bubble bath time fun bundle! Do your kids enjoy bath time? Bath time with Autumn is one of my favourite ways to spend quality time with her. She’s just always so happy splashing around in the bath and playing with her bath toys. She gets so excited! I’m excited to say that two fantastic companies are giving you the opportunity to make bath time just as fun with your children too! On the other hand, if your children don’t like bath time, these may help to encourage them. Please take the time to get to know Paladone and Good Bubble a little better, don’t just scroll past! Worth £7.99, this cute bath time companion floats on top of the surface of the water. Worth £5.99, this bath time take on the fairground game looks challenging, but fun! When you manage to hit a coconut with your foam ball, it reveals a broken coconut. Worth £6.99, this is a fun take on your standard yellow back duck as it lights up! Worth £5.99, this fun game involves trying to stack all of the penguins as high as you can on the ice without making them fall over! 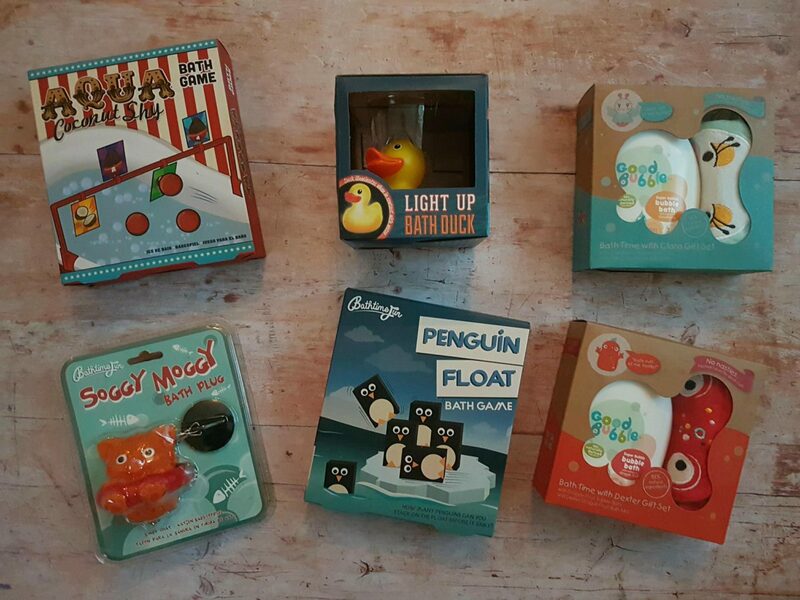 Good Bubble make gorgeous smelling, fruity bath time products for children. They’re vegan, kind to the environment, rich in nutrients, free of harsh chemicals and are made of 98% naturally derived ingredients. They’re free of parabens, sulfates, PEG and artifical colours – all those nasties we worry about putting on our babies! These products are so gentle that they’re suitable for newborns. 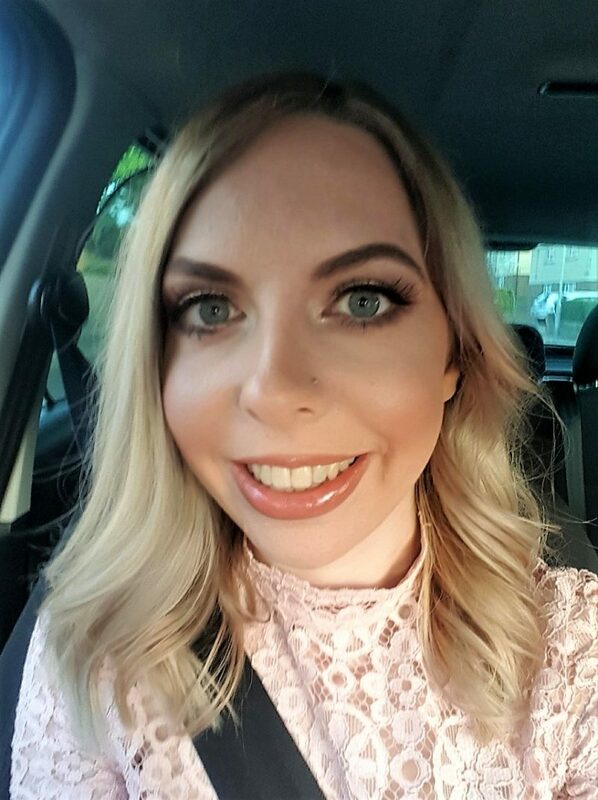 I got a sample at BlogOn Xmas last month and it left Autumn smelling SO good. 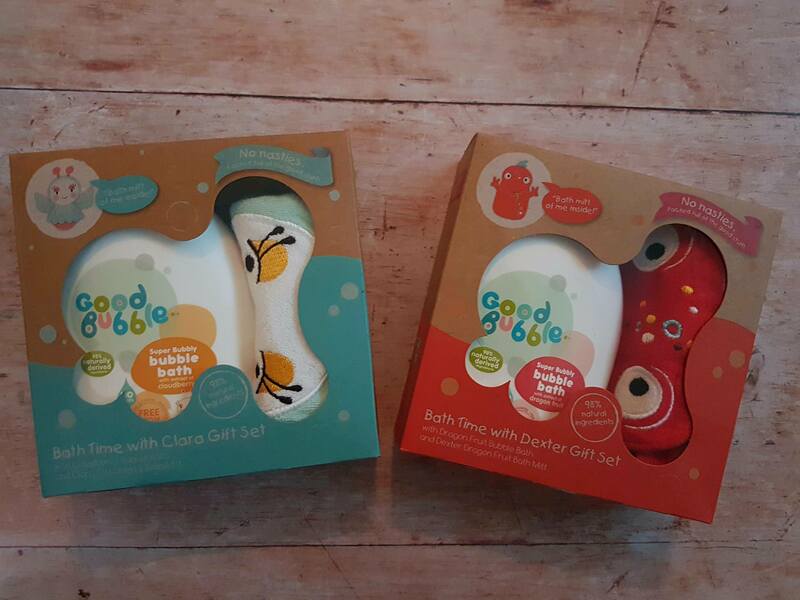 I have two bath time gift sets of theirs for you to win, featuring their cute characters Clara and Dexter. Clara has a delicious ‘cloudberry’ scent while Dexter smells of dragon fruits. These are limited edition and each retail at £8. 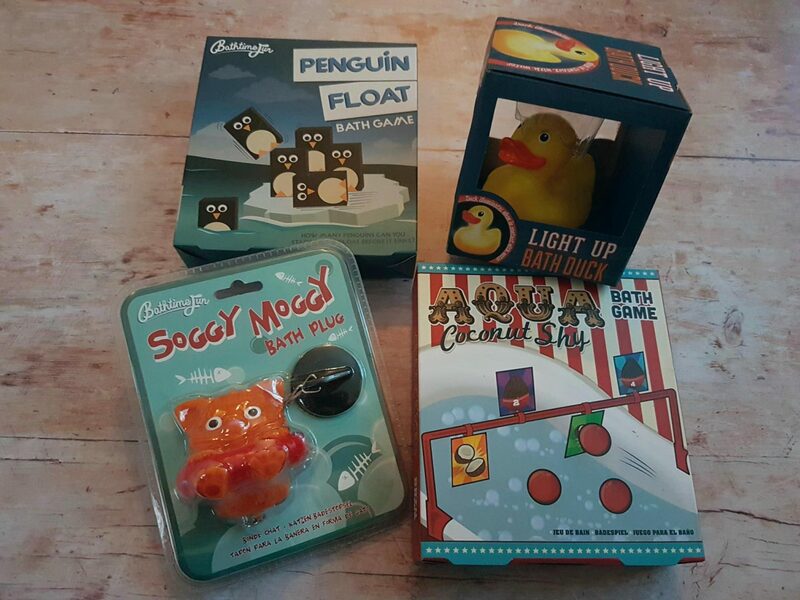 So, interested in winning a bundle worth £42.96 to introduce bubbles and laughter to your child’s bath time? Check out my other recent giveaway for a teething bundle! 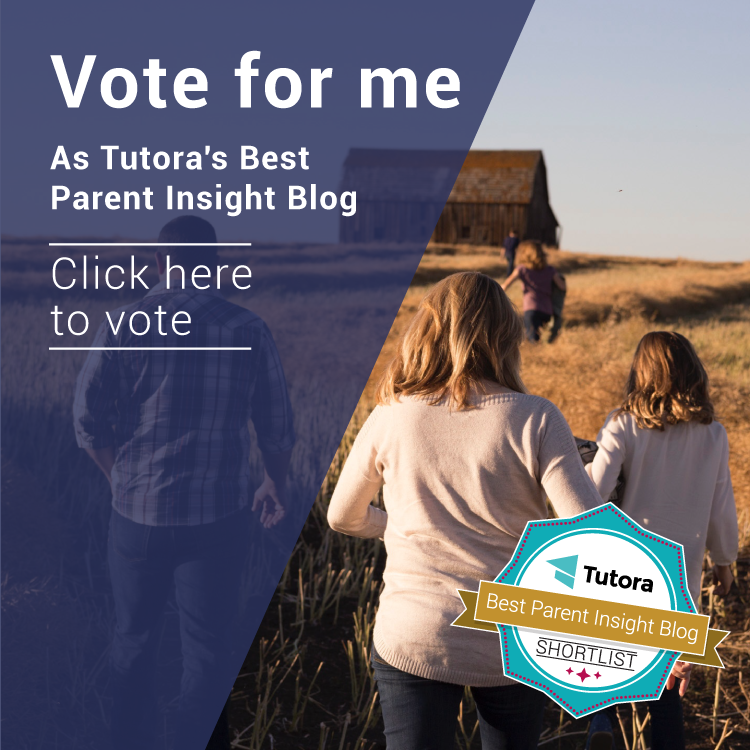 Disclosure: This is a collaborative post with Paladone and Good Bubble in which the above items were sent to me for readers of Autumn’s Mummy to win. All views and opinions are honest and my own. Progressing swimmingly with Puddle Ducks!